All campsites have water, sewer and 20,30 and 50 amp electric hook ups, picnic table and fire pit. 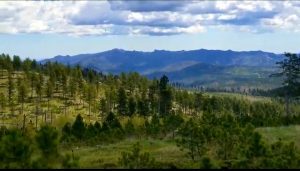 Bath house on the property. 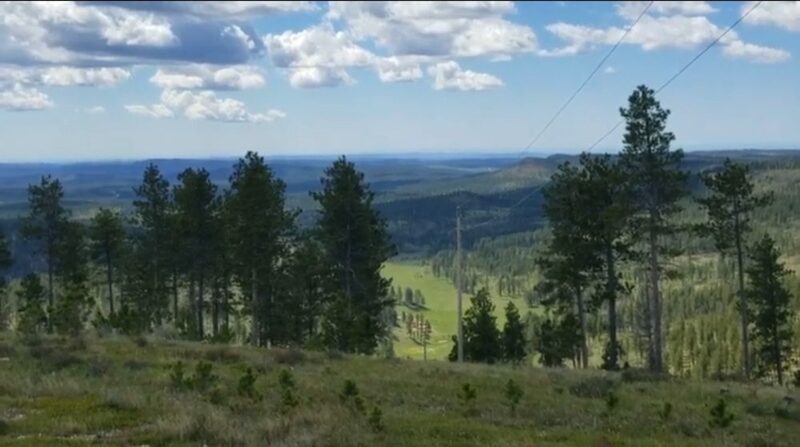 All sites are flat and easy to get into and out of with great turning ratios. 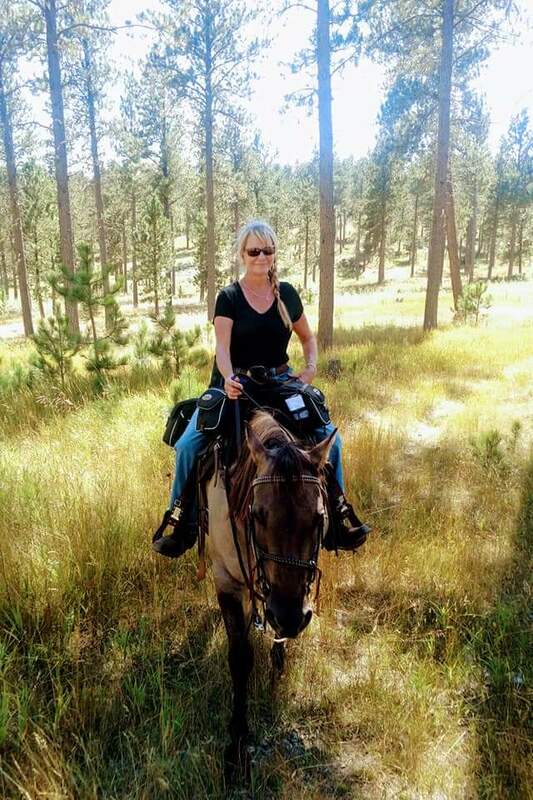 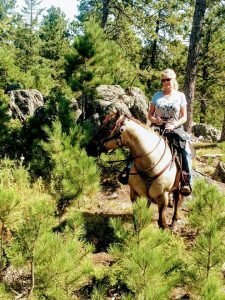 360 degree views of South Dakota and Wyoming from horseback. 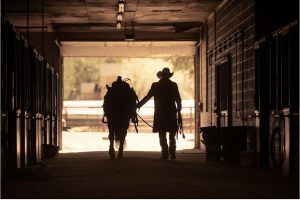 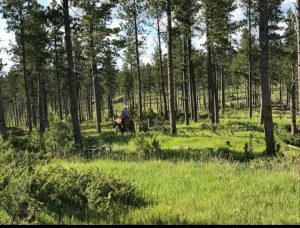 Come Ride the Beautiful Black Hills Of South Dakota During our 2019 Grand Opening Season! BOOK YOUR TRIP OF A LIFETIME TODAY! 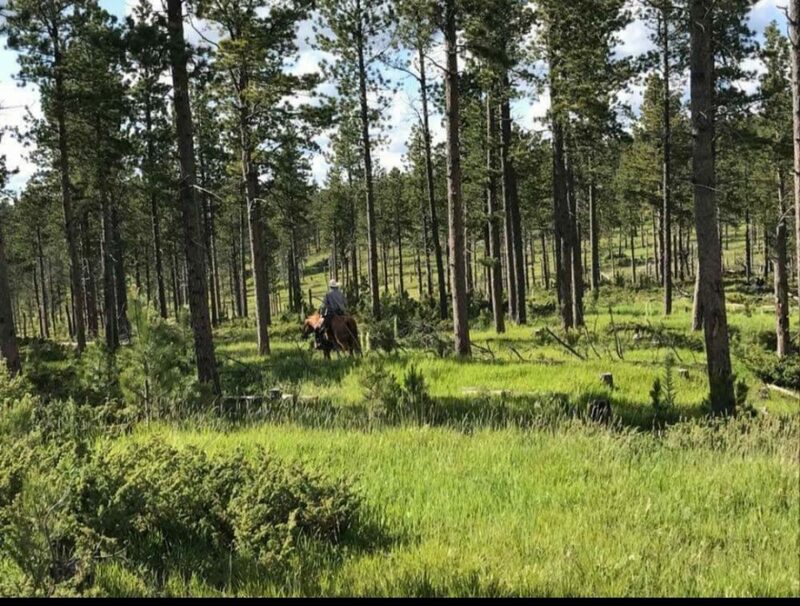 Nestled in a pristine private setting Bridle Ridge is just 7 miles north of Custer and offers some of the most spectacular riding and scenery in The Black Hills. 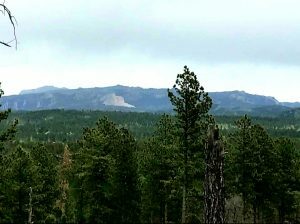 Catch views of Crazy Horse memorial from several locations on numerous trails into the high country. There is plenty of riding in the beautiful low country as well. 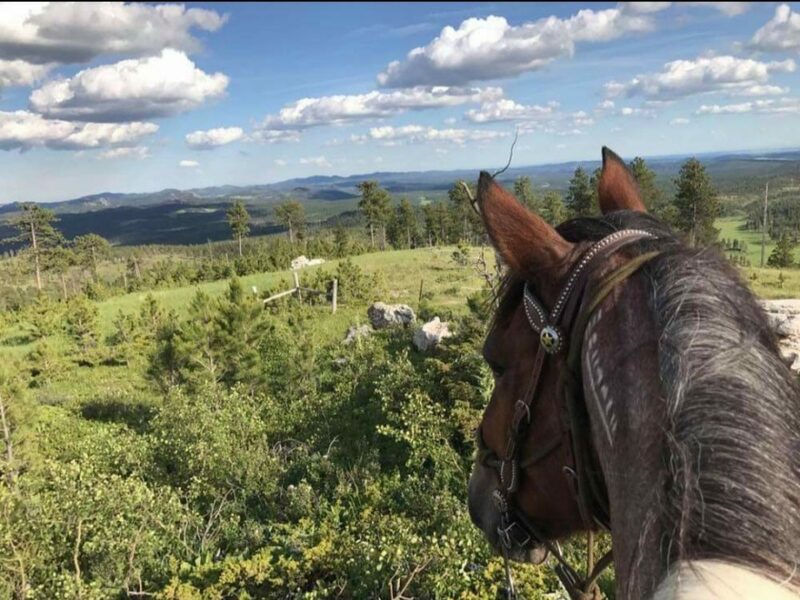 There are many days of exploring and riding straight out of camp without having to trailer anywhere! 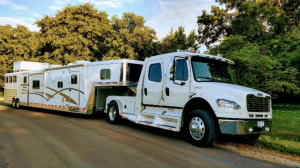 present Bridle Ridge offers 18 big rig friendly sites all with water, sewer and 20,30 and 50 amp electric hook ups, picnic table and fire pit. 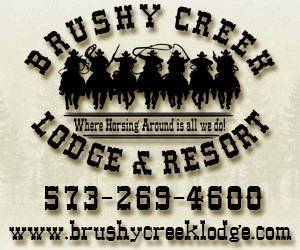 There is also a bath house on the property. 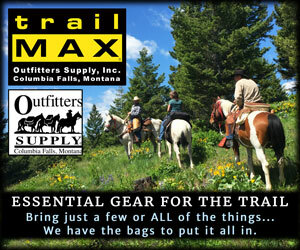 All sites are flat and easy to get into and out of with great turning ratios. 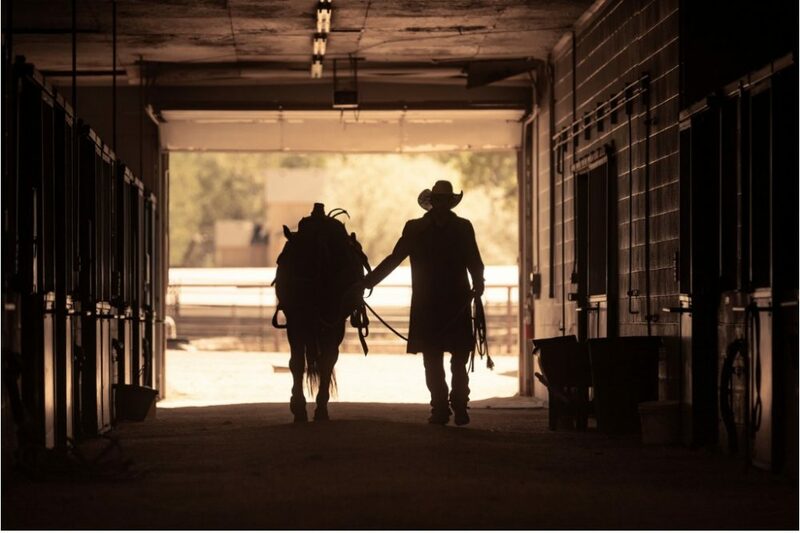 Our Stable Features 10’ x 11’ stalls with a 12’ breezeway to conveniently store your feed and tack. 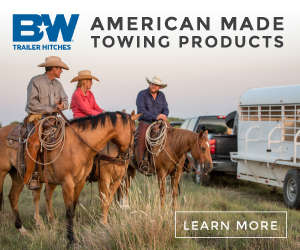 No more lugging tack back and forth to your trailer! There is also a turn out area if you bring your own electric fencing to give the horses a chance to grab a bite of green grass and take a roll before stabling for the night. 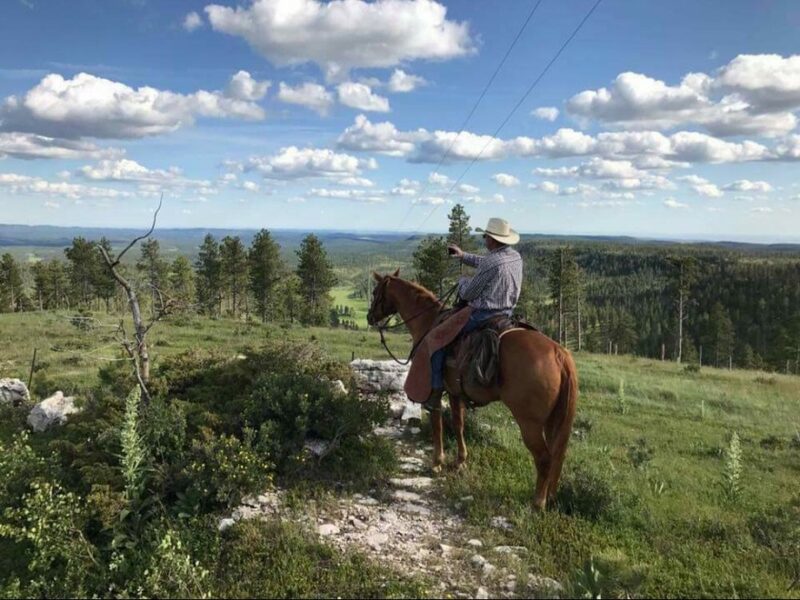 At 7166 ft. it offers 360 degree views of South Dakota and Wyoming from horseback. You may also climb up the fire tower for even greater views. 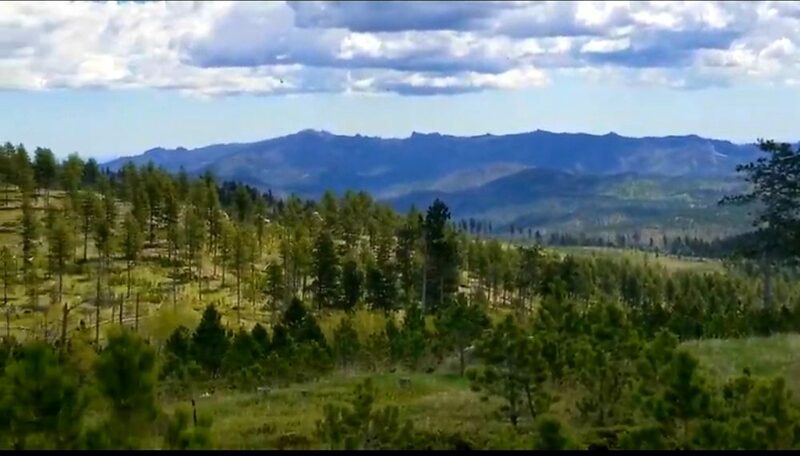 Enjoy exploring The Black Hills on your own or follow many miles of forest service trails while viewing abundant wildlife and awesome rock formations. 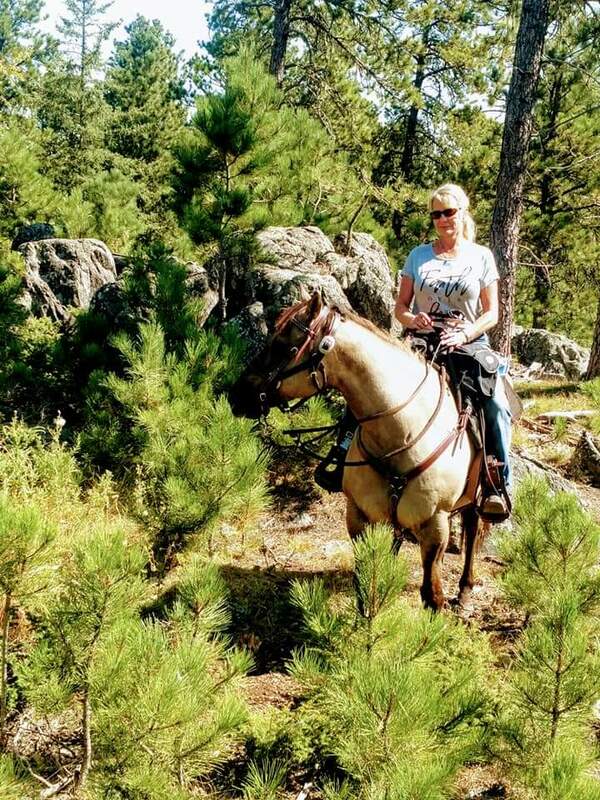 CALL SHERI AT 605-517-0580 OR VISIT OUR WEBPAGE AT WWW.BRIDLERIDGEHC.COM or https://www.facebook.com/groups/bridleridge/ – BOOK YOUR TRIP OF A LIFETIME TODAY! 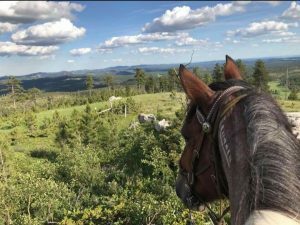 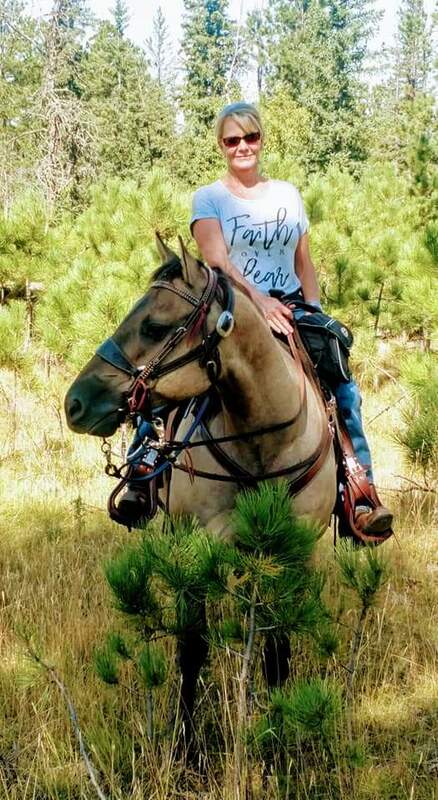 The FaceBook group Trail Riding Singles are meeting at Bridle Ridge Horse an RV Camp for a week of great riding, mixing and mingling and enjoying all of the festivities the 4th of July has to offer! 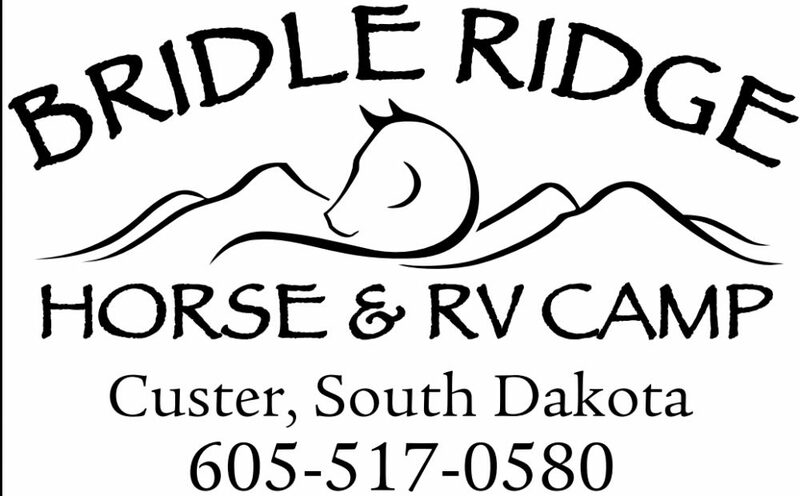 Welcome to Bridle Ridge Horse and RV Camp! 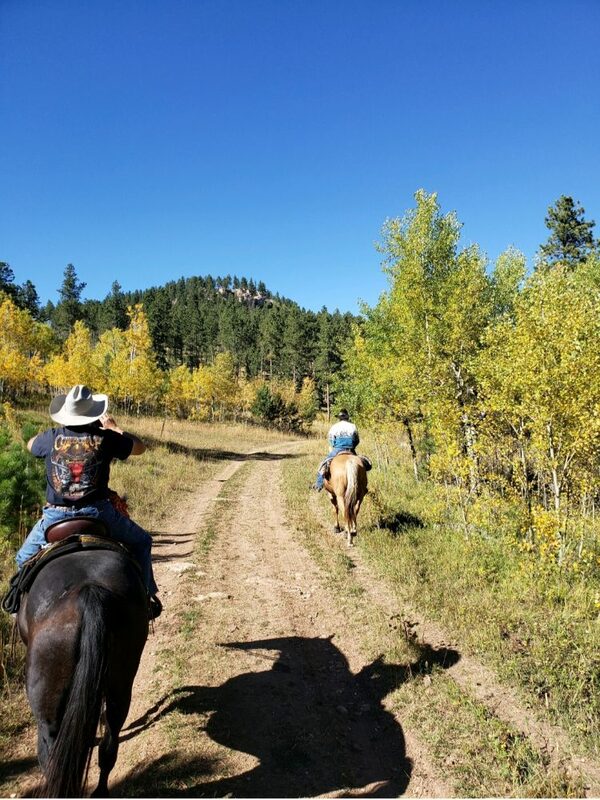 Our goal is to make your stay with us a lot of fun and safe for you and your horse. 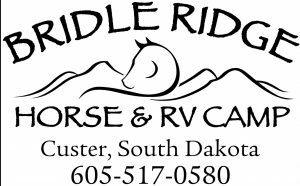 If you need any additional information, please email Sheri at Sheri@BridleRidgeHC.com or call Sheri @ 605-517-0580.